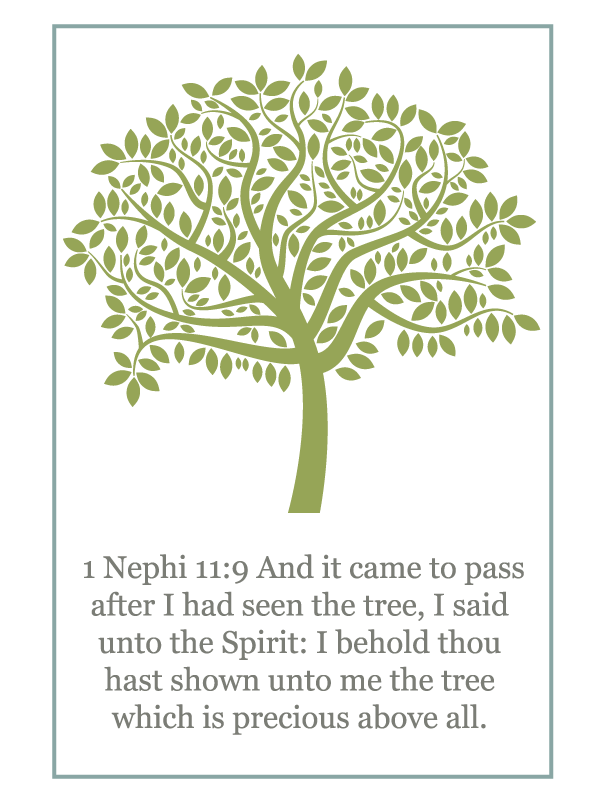 In Primary Manual 4: The Book of Mormon lesson 4 is on the Tree of Life in Lehi's dream recorded in 1st Nephi. 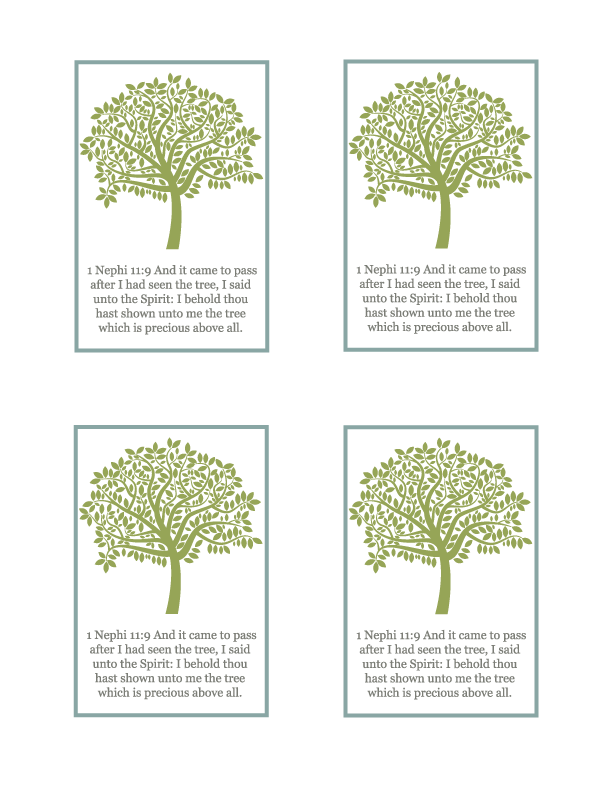 I wanted a handout for the kids to remember the tree and of life and what it represented. I love this scripture where Nephi states that the tree is precious above all, reminding us all that the love of the Lord and the Love of Christ is meant to be tasted and shared. This handout has 4 to a page, you can download and print it HERE. If you use it let me know! I love to hear that people are enjoying these printables! Leave a comment :) Need to save it for later? Pin the image below!